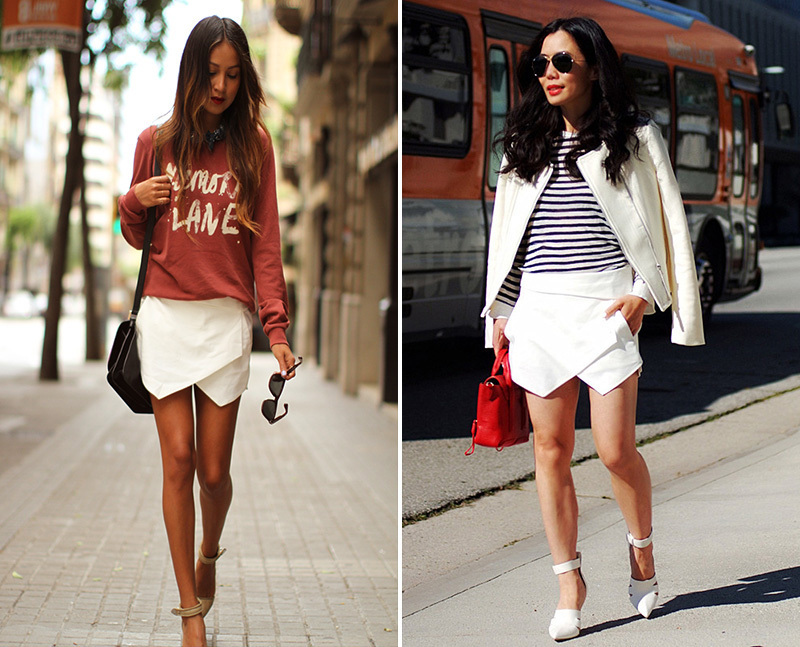 It seems like all fashion blogosphere tested the Zara skort. Paired with high heels and blazer for a business-like outfit or with sneakers to run errands in the city, this skort was a real hit. I honestly don’t think the guys from Zara expected such a success with this item. These shorts were EVERYWHERE this summer and my bet is they will also be a hit next summer.